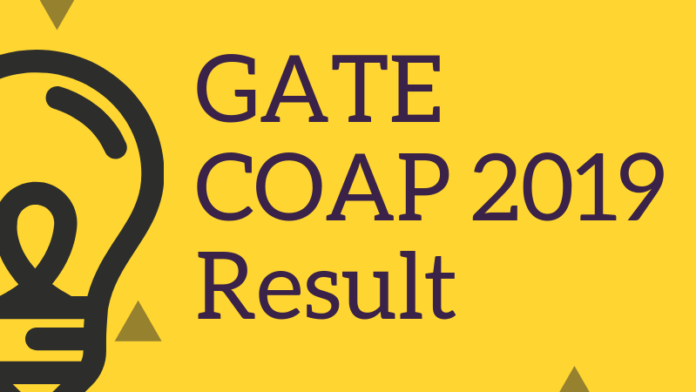 GATE COAP 2019 Result will be available for check by online mode only. The applicants will be able to check the offer made by the Participating Institutes at the COAP Login at coap.iitm.ac.in. The result for COAP 2019 or offer will be made by the Participating Institutes of PSUs on the basis of candidate’s score in GATE 2019/ 2018/ 2017. There will be 05 main rounds and 02 additional rounds for the candidates to view offers and make a decision. The candidates can check their COAP Result 2019 by logging in using the User ID and Password. 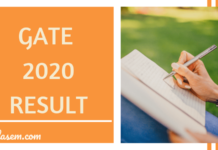 Check more details on COAP 2019 Result from this page. The candidates are allotted a seat on the basis of their GATE score and availability of seats. With the help of the GATE COAP 2019, the candidates can either accept, reject, or retain a sea. Check the complete schedule for GATE COAP Result 2019 from the table below. Check Here: The candidates will be able to check their COAP 2019 offers/ result as per the due schedule online at coap.iitm.ac.in. How to Check COAP 2019 Result/ Offer? The candidates can check the offer/ result for COAP 2019 by simply following the instructions as provided below. .
Click on the direct link which is going to be provided on this page for checking the Result. On submitting the login details, in the next screen, the candidates will be able to check the offer/ result. The Participating Institutes/ PSU’s upload their offers (seats/ jobs) as per the schedule provided in the table above. The registered candidates choose any one of the available offers, during each round of offers. You can select maximum of one offer out of available offers in each round. It is important that the candidates should know that they will have the following four (04) options in each round. This option is suitable for those candidates who are willing to accept the present offer and would not like to be considered for upgradation to higher preferences in the subsequent rounds. Such candidates will have to visit the respective IIT Admission Portal to confirm their admission. Furthermore, such candidates will not be allowed to participate further in the admission process. Firstly, submit the most preferred option. Then you have to visit the institute’s official website. Lastly, you need to complete the admission procedure before the deadline. This option is suitable for those candidates who have accepted the present offer but would also like to be considered for upgrading to their higher preferences, if any, in the subsequent round(s) of offers. Those who chooses this this option will not be considered for any rejected offers in the current round. After the candidates makes the decision of selecting Option 2, they need to visit the respective IIT’s Admission Portal and follow the procedure as instructed by the institute. 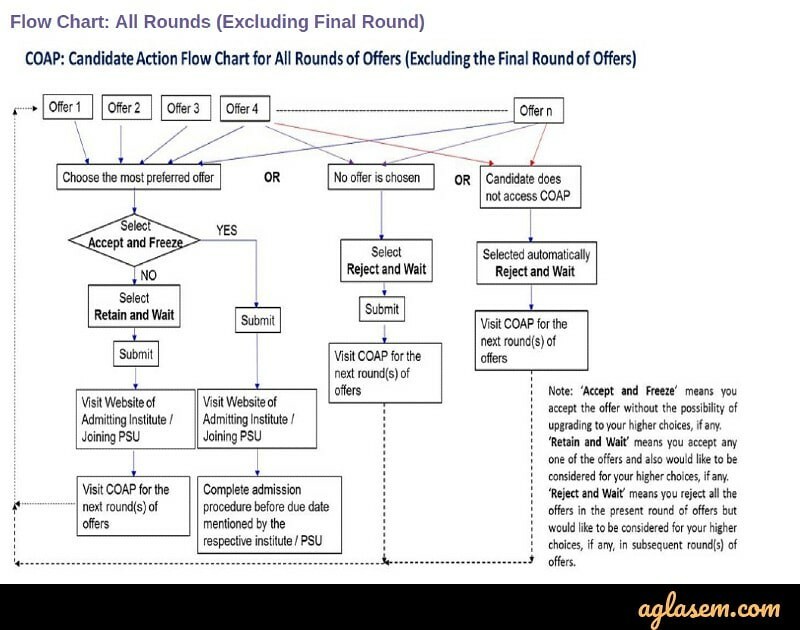 Note: In the further subsequent round(s), candidates can select only one offer from the higher preference offers. It is suggested to the candidates to select this option if they are not willing to accept any of the offer(s) of. Candidates who will select Option 3 will be considered for other higher preferences, if any, in the subsequent round(s) of admission offered by any IIT. Then next you have to wait for the other round of offers. Lastly, visit COAP for the next round of offers. 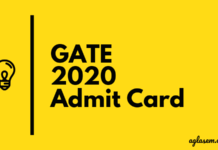 How Many Rounds are there for GATE COAP 2019 Result / Offers? 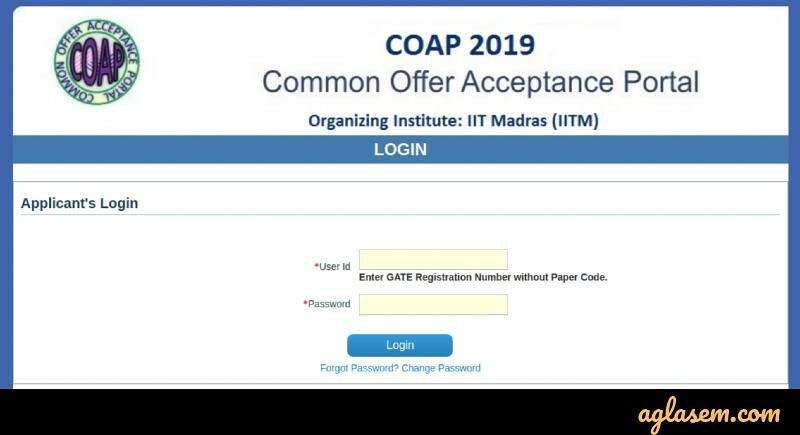 The organizing institute for Common Offer Acceptance Portal (COAP), which is, IIT Madras will be conducting multiple rounds in which the offers will be announced. As per the information provided on the website, the candidates will get 05 rounds to view offers and make a decision. There will also be two additional round of COAP 2019 Offers.